That really is a great shot. Paramount should have used that picture on the cover of the new Nightmare box set instead of Jackie Earle Haley. Dummies! WOW! Thanks for posting that. 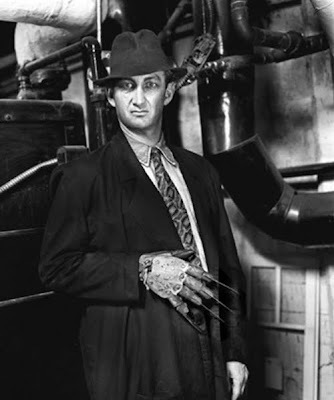 No prob, thought it was one of the more interesting magazine shots of Englund I've encountered. Cool unique photo, thanks for sharing it.